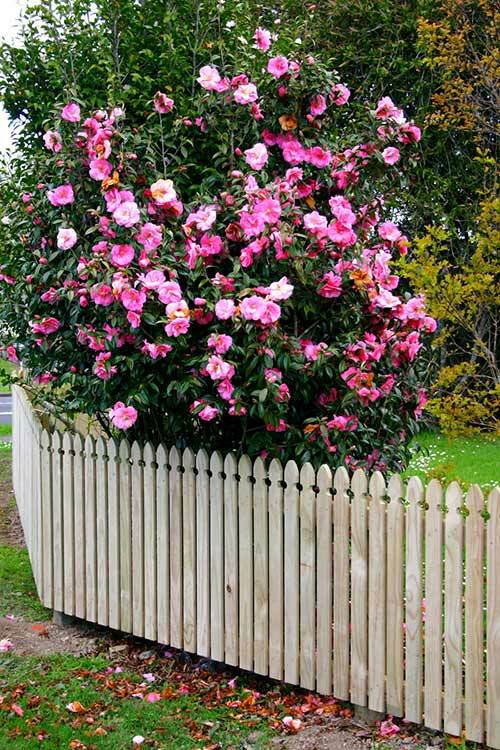 Picket fences have always been popular and traditionally picket fences are painted white, but the fence can be designed and painted to most specifications. 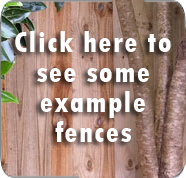 Auckland Fences has many years’ experience as designers and builders of high-quality cost-effective wooden picket fences. 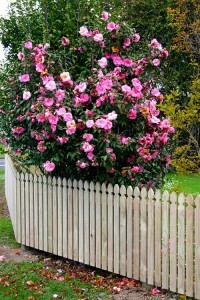 We cover all of Auckland, including the North Shore, West Auckland, Waitakere and South Auckland.